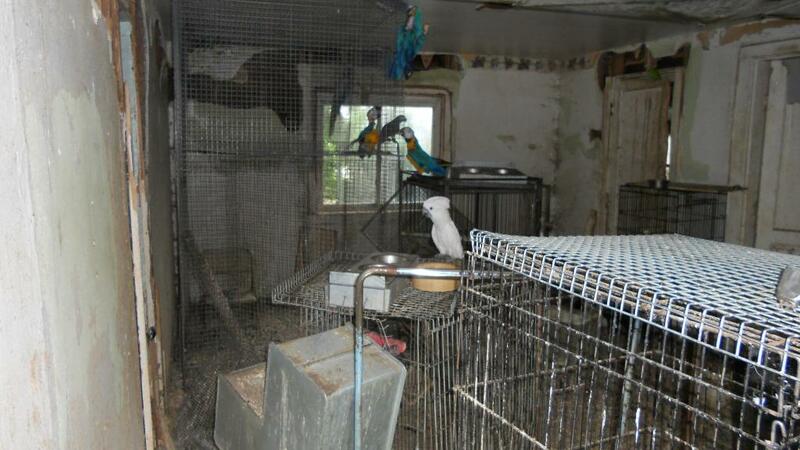 The Troy Ohio case is but one of many sad situations of Avian Neglect and Abuse. Plain and simple this is Abuse at its very worst. I first got involved in this situation because a dear friend asked for my help to get the word out. I am always more than happy to do anything I possibly can that helps protect Feathered Angels everywhere. I do like to know that what I post is accurate and so I got my information directly from those involved. I want to commend everyone who was taking the initiative to do something to help these Angels in need. There has been a great deal of talk about how things should have been handled differently. I want to remind everyone that until you walk in someone else’s shoes…please don’t throw stones. Those that were directly involved in the Rescue mission, were doing what they had been told to do and that was to follow the proper channels of the law. To criticize their endeavors is just shameful. This was a rescue of a huge magnitude and unfortunately the laws for Avians are slim to none in most states. 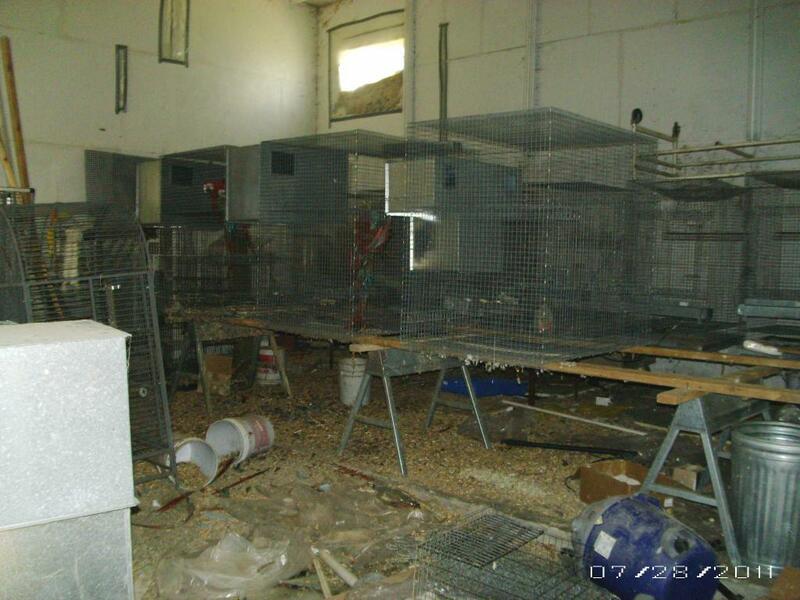 What we need to focus on is getting those birds out of there safely and into proper care. Pointing fingers at one another right now is going to only do two things. One, we are distracted from the true cause and two, we are divided and therefore our strength is less. The passion and love I have seen over the Troy case has been so heartwarming, now is the time to unite and help make a difference in the laws. We need to get those Angels out of there, and it should not matter who is standing beside us to do this! In order to make a change happen, we must first put aside our own differences. We need to make sure that our focus is on the Angels and what is best for them. It should not matter in the least who is making the headlines or getting the credit, the only thing that matters are the Feathered Angels who need us to be strong and help them. We need to give them the HOPE that they so generously give to each one of us daily. In the wilds birds work together as a team to keep themselves safe. I think it is about time we take some lessons from these Angels that we so dearly love. Look into the eyes of one of your own precious Feathered babies and see if they care who is saving them. I will say it again, if these are truly Angels sent by God to teach us, we have failed them miserably. So please for the love of Feathered Angels everywhere, stand up and make a difference for them. Lets work together to try and make laws that will help protect them from further neglect. WE CAN MAKE A DIFFERENCE TOGETHER! I know that there are many that feel we must march out there like a vigilante group and pull those Angels out of that horrible place. Please understand that by doing that, we will only make our cause even more difficult in the long run. We have to work within the confines of the law in order to make sure once those Angels are out, they are not re confiscated due to not following the laws. Do I think the laws are correct….absolutely not when it comes to Avian Rights! I plan on doing everything I possibly can to help change the laws, so that we can stop incidents like this from happening. I have seen all the passion and outpouring of love from some wonderful people, lets keep this momentum going in order to truly make a difference for ALL Avians everywhere, or rescues missions like this will continue to appear all over the country. We are going to run out of places to put all these Angels and the dollars needed to care for them if we don’t make a change soon. Mass breeding is the problem! We need to focus on laws that will control these establishments or shut them down altogether. Please dont allow another Angel to die alone and in filth like this. Take a Stand and make a difference for these precious souls. Dont wait for someone else to fix the problem, be part of the solution! Please click on these links and Do something today!! !….it can make a difference! There is a fine line between waiting on God and trying to make something happen in our own strength! Lets us end their suffering, hear their cry, end their agony and never allow them to die in loneliness again! Deplorable! That’s the first word that came to my mind when I saw the pictures! Why? Why? I wonder! 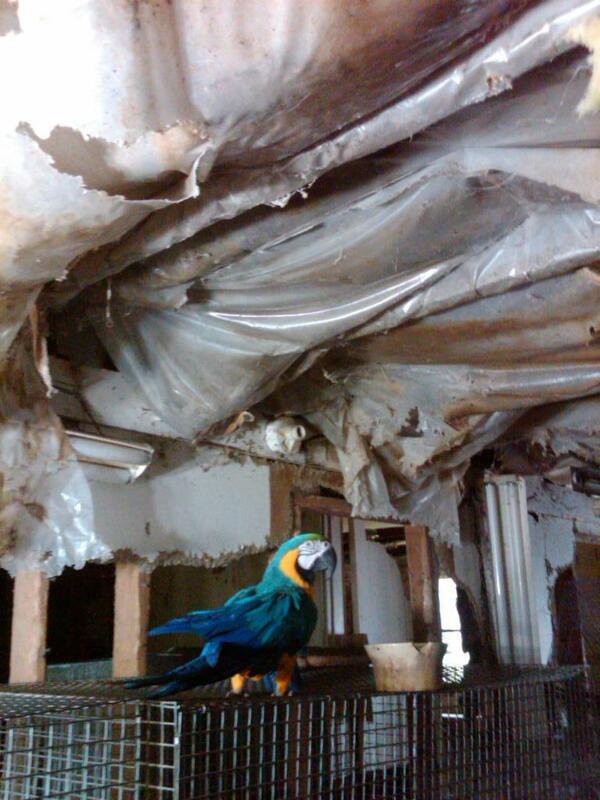 There are at least 25 birds, possibly as many as 80, trapped in a hoarding situation in Troy, Ohio. 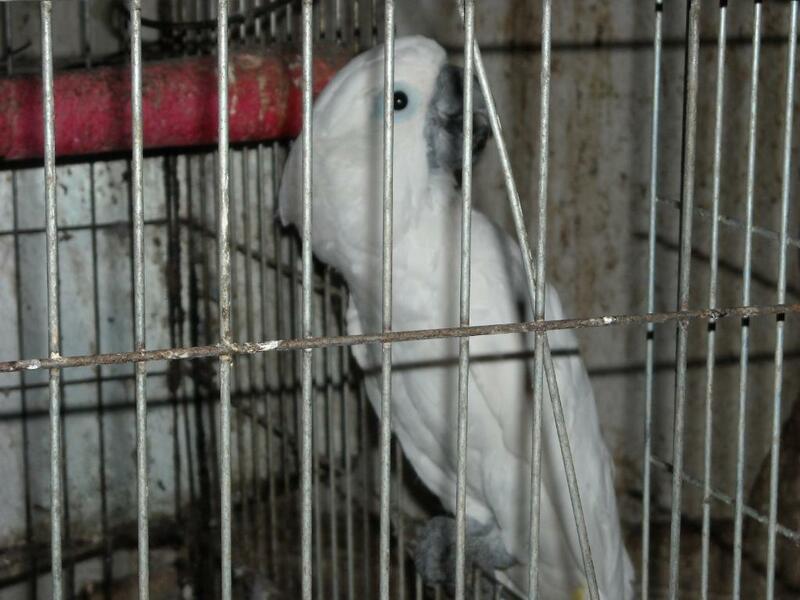 Updates about these birds are coming in but the fact remains – the birds are still imprisoned. Please politely SEND EMAILS and MAKE PHONE CALLS (leave a message if no one answers) urging the authorities to work together to get these birds released right now to sanctuary. This hoarding has been happening for at least 6 years. It needs to stop now! These birds have a safe place to go. Release them! WARNING – Some photos are very graphic. Also ask the media to continue covering this story. I see there is no info for the president RICHARD KARNS. Isn’t he the spouse of SHARON KARNS? Something is very wrong with this Troy, Ohio rescue. 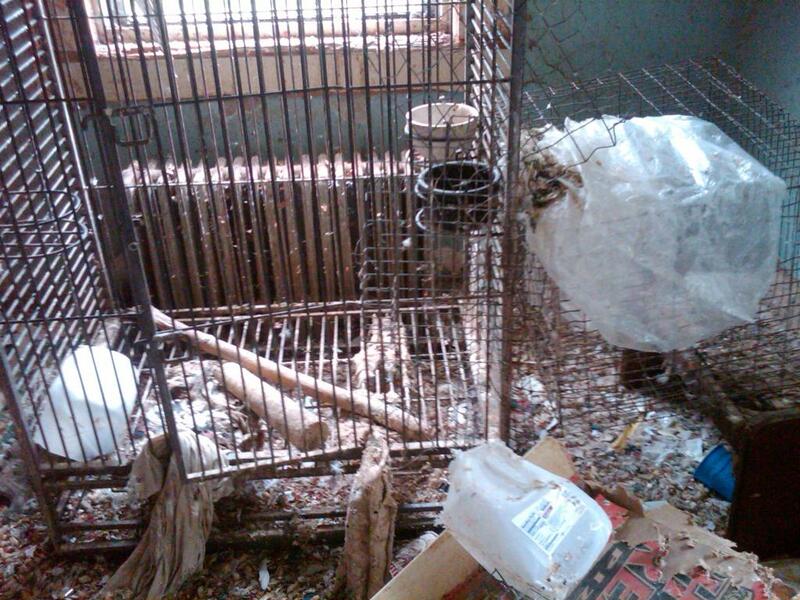 If the squalled conditions weren’t enough to remove the birds and jail the owner what would it take? By her own admission, Ms Karns said it was her call if DOUG RATCLIFF is to be charged. 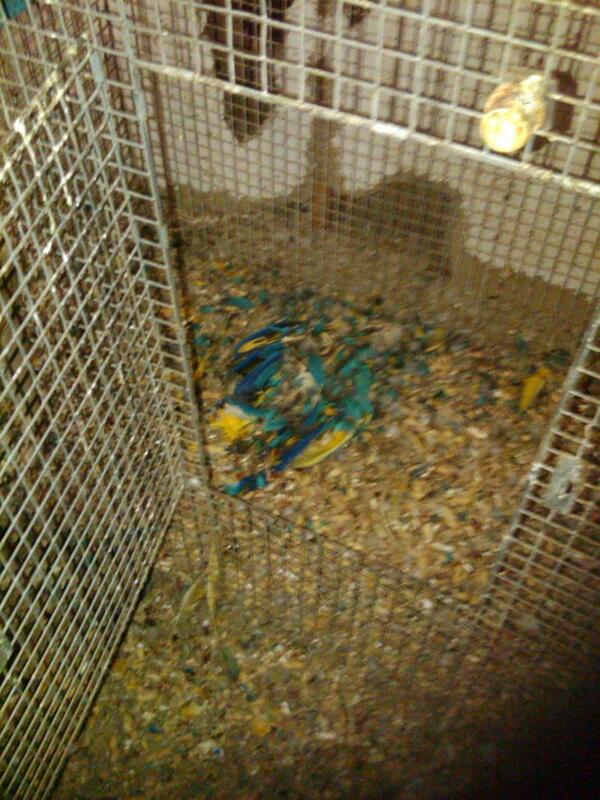 Instead she chose to give him 2 more weeks “to clean up.” This man is an animal hoarder. He’s sick and he’ll do it again. I guess the unspeakable cruelty, abuse and gross neglect wasn’t enough for her. I am soooo angered and have no intention of letting this go. Tears filled my eyes, how sad for these poor birds. I have four rescue birds and they are so loving and devoted to us. they now the sound of my car pulling down the driveway and they all start with there own sounds of joy that I am home. These poor birds sat there wondering when they were just going to get fed and clean water. My heart breaks for these birds. Everyone’s heart is breaking over these poor creatures, but what are YOU going to do about it? Let it go? Hope someone else does something? I love my birds too, which is why I will do everything I possibly can to see that the right thing is done for them. Please let your voices be heard. Do not let this go. These are elected officials investigating these birds. People in numbers move mountains. Do it for the birds………please.